DJI Spark Announced, Price $499, Early Video Reviews ! 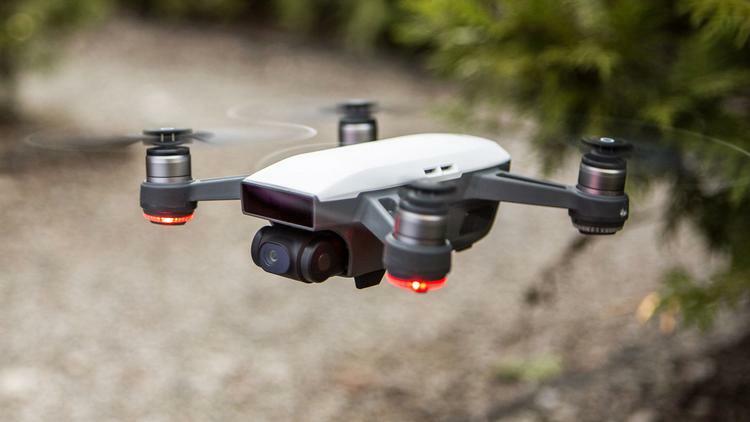 DJI has finally announced the long rumored DJI Spark mini drone (DJI/Amazon/B&H Photo/Adorama). It features an integrated camera with motorized stabilization to capture 12MP photos, 1080p Full HD videos, and even aerial selfies. The US price for DJI Spark is $499 for body, and with accessories bundle for $699. The shipping date of DJI Spark is in middle of June, 2017. There are five colors available for DJI Spark: Alpine White, Sky Blue, Meadow Green, Lava Red, and Sunrise Yellow. DJI Mavic Pro Announced, Available for Pre-order !